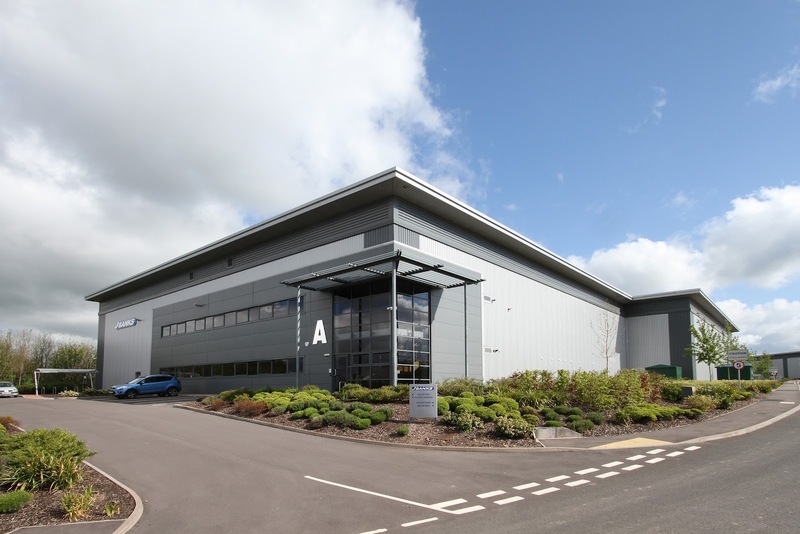 Leading hardware manufacturer J.Banks & Co Ltd has announced the relocation and centralisation of the group’s head office and manufacturing divisions under one roof in a new purpose designed 40,000 sq ft site at Vernon Park, Featherstone, Wolverhampton, West Midlands. With a rich history in lock manufacturing spanning more than one hundred and sixty year’s, the family owned business of J.Banks Ltd has recently amalgamated with the precision turned parts company J.Wellman Ltd, enabling the group to provide an even more comprehensive range of engineering and manufacturing services. The necessity to expand the company’s manufacturing capacity comes as a result of the successful growth in sales throughout Europe for the group’s range of unique door and window hardware products, which includes their highly specified Res-Lok Window Restrictors, Locking devices, Door Furniture, Hinges, Architectural products and bespoke bi-fold door hardware. The new complex includes state of the art design and development facilities, including rapid prototyping, zinc pressure diecasting, precision turned parts, multi axis machining centres, press works, assembly, warehousing and distribution. In the coming months the group’s extensive plastic injection moulding division will also be incorporated within the new central manufacturing hub.